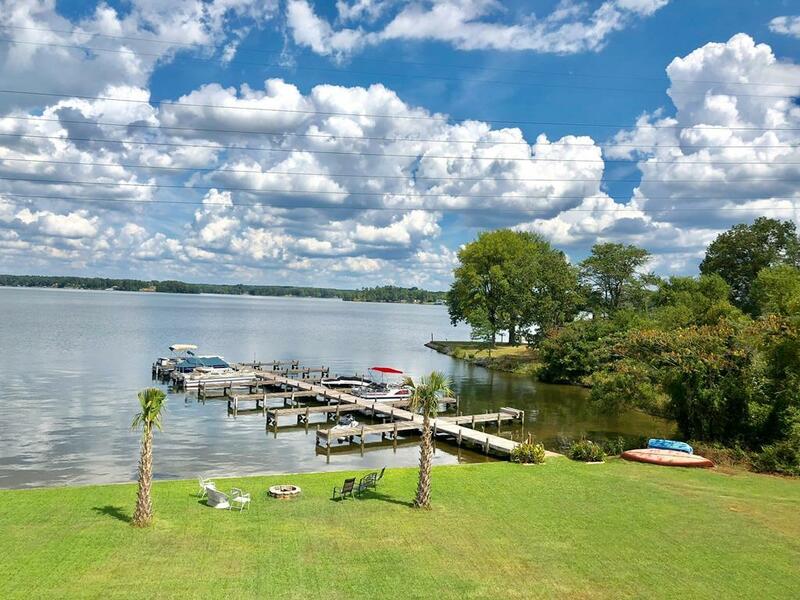 Live the lake life and leave the yard work and outside maintenance to someone else!! Welcome to The Essex On Lake Greenwood. 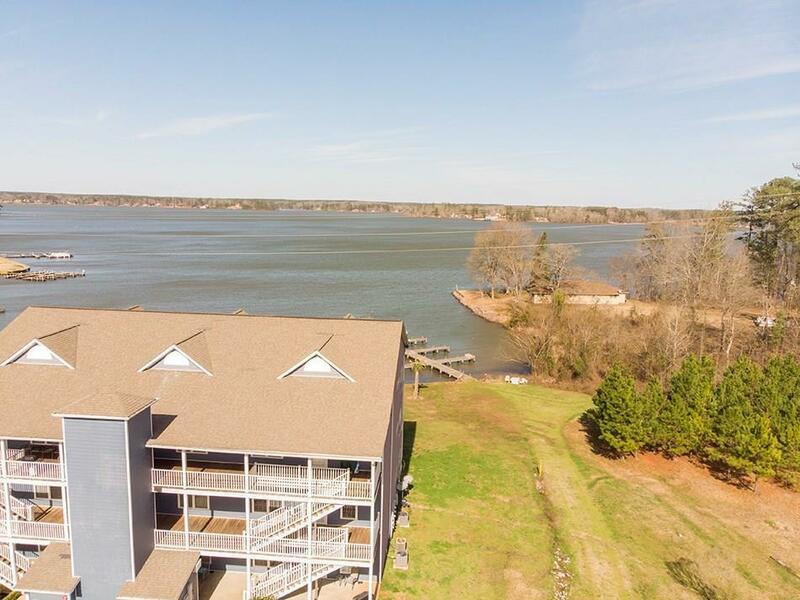 This development offers some of the MOST spectacular long range views of Lake Greenwood and some of the clearest open water on the lake! Built in 2007, this 2nd floor end unit has unobstructed views for miles! No worries about the stairs, the building has a elevator for the convenience of all homeowners. 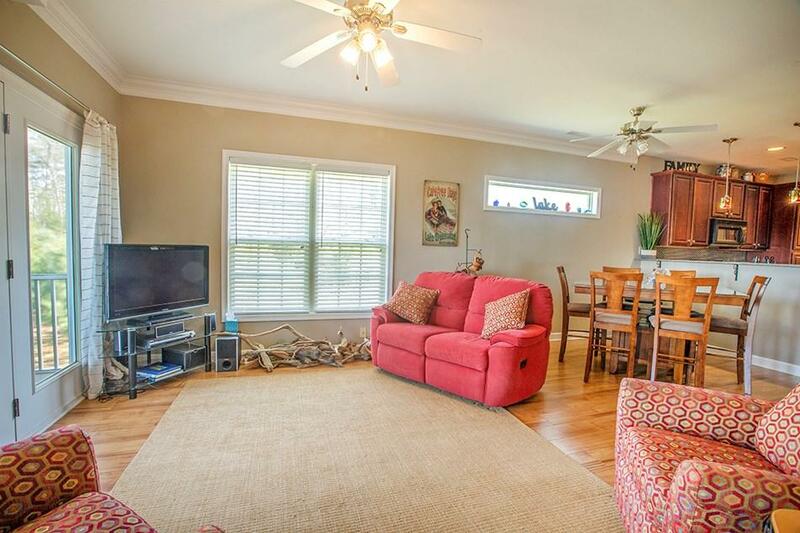 The 3BR/2BA home has 1400 sq ft, 9 ft ceilings, and a desirable open floor plan. Lavished in hardwood floors in the living areas, plush carpeting in all three bedrooms and tile in the bathrooms and laundry room. Outside you will find a relaxing screened porch overlooking the breathtaking lake view. The perfect spot to enjoy your morning coffee. The water frontage is common area and is shared by all owners. 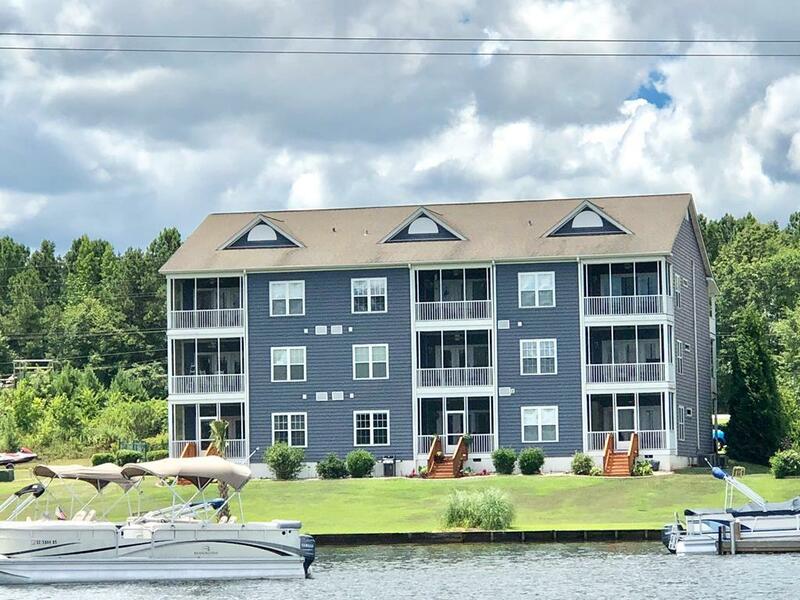 Go fishing off the pier and park your boat in your own boat slip that's deeded with the unit.